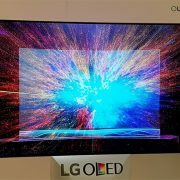 Insun Hwang, Samsung Display’s principal engineer of the Frontier Technology Team, announced that as the display market is expanding, the key factor for positive outlook for future display is ‘design freedom’. 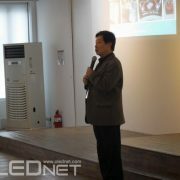 At the 2nd OLED KOREA Conference (Feb 24-25) hosted by UBI Research, Hwang gave a keynote presentation. During the presentation, Hwang announced that the mobile overtook TV as the medium that people use to access daily media. According to the presentation materials, the mobile usage is increasing each year, while the TV usage is decreasing. Also as the mobile usage of people under 50 is higher than that of TV, Hwang forecast that the number of people using mobile to access information will increase. He added that if the display panel price falls down, the number of the display panels will become higher than the number of users and forecast positive future for the display market. Hwang particularly mentioned that AMOLED applied products will increase as it emits less harmful blue light and is human friendly, giving smartwatch and VR as the current examples. He estimated that the smartwatch market can expand through differentiated strategy with new functions and designs. Additionally, as an issue that needs to be solved, he mentioned that the resolution of VR falls as the distance between the user and display is short. 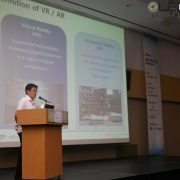 High resolution is the key in VR, and Hwang explained that approximately 2,000 ppi is required for suitable realism. 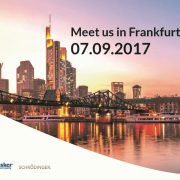 He also forecast that the automotive display will lead the display field and the future market. 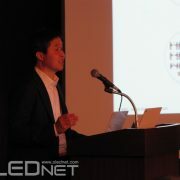 He further explained that as OLED can actualize the curvature and transparency, it is appropriate for automotive display. 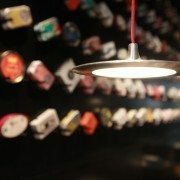 However, Hwang also mentioned OLED’s lack in technology. 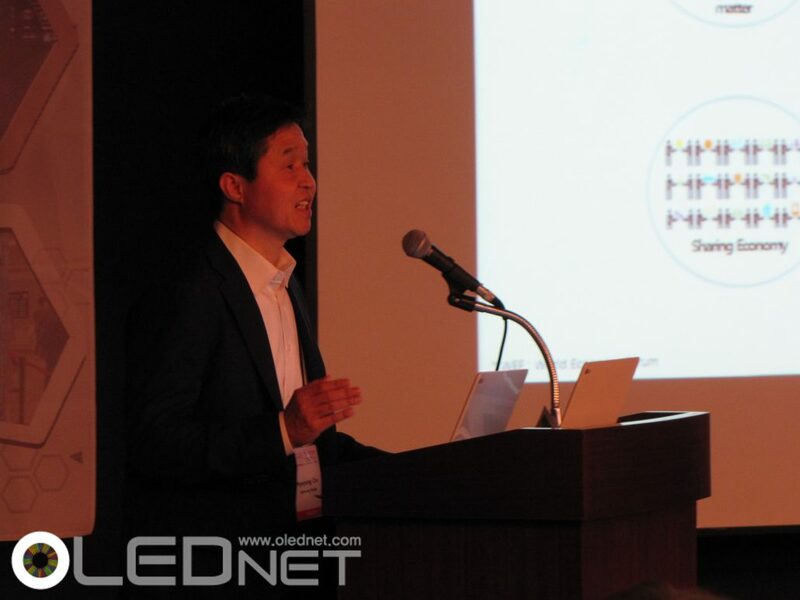 Pointing out that technology for plastic window, flexible touch, encapsulation, and backplane falls short of what the market requires for flexible display and design freedom, Hwang described the need for OLED technology development. Hwang estimated many flexible display equipped smart products in future, and concluded that display’s design freedom will be the most important issue.